Is your website mobile friendly? If not, now is the time to invest in a responsive design website that automatically adjusts to any mobile device. Google recognizes the prevalence of mobile web browsing. In fact, local mobile searches are projected to exceed desktop searches by nearly 2 billion for the first time this year1. In terms of buying power, 66% of consumers are more likely to purchase from mobile friendly sites2. Simply put, responsive design websites mean more customers for your business. To see if your website is responsive, visit Google’s mobile self-check. 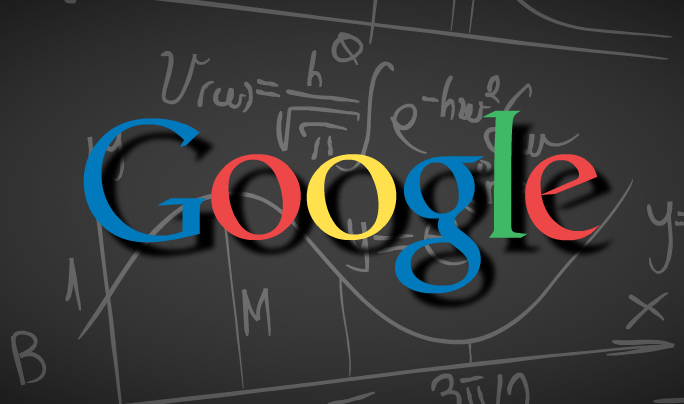 HOW WILL GOOGLE’S NEW ALGORITHM AFFECT MY WEBSITE? On April 21, 2015, Google started to use its new algorithm to identify and label websites that are mobile friendly. If your website is awarded the mobile friendly label, it will rank higher in the mobile search results. Google expects this change to have a “significant impact” on mobile searches worldwide. Since over 50% of all Google searches are mobile-based, you can expect to see an enormous drop in traffic if you haven’t adjusted. From a consumer perspective, searchers will find more relevant information that aligns with their gadgets’ screens. As a medical business, you will increase your chances of appearing prominently in search results. WHAT IF I’M NOT READY ON APRIL 21? Google’s algorithm acts in real-time, which means that you can upgrade to a responsive design website after April 21. WHAT ELSE WILL GOOGLE BE CHANGING? Google strives to limit the amount of spam its users experience. Consequently, Google states that they plan to penalize doorway pages. What are doorway pages? Doorway pages are designed for one specific purpose: to help websites rank higher in search results. These pages typically do not feature any useful information, and they all lead to the same destination. Are the pages intended to rank on generic terms yet the content presented on the page is very specific? Are these pages made solely for drawing affiliate traffic and sending users along without creating unique value in content or functionality?